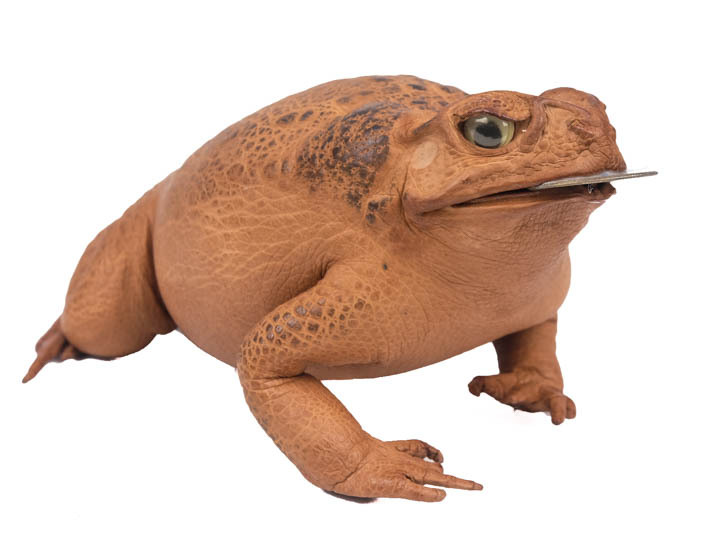 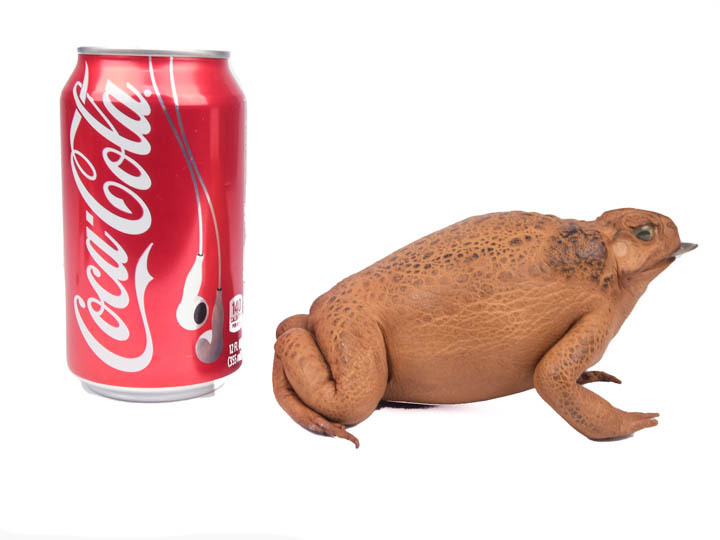 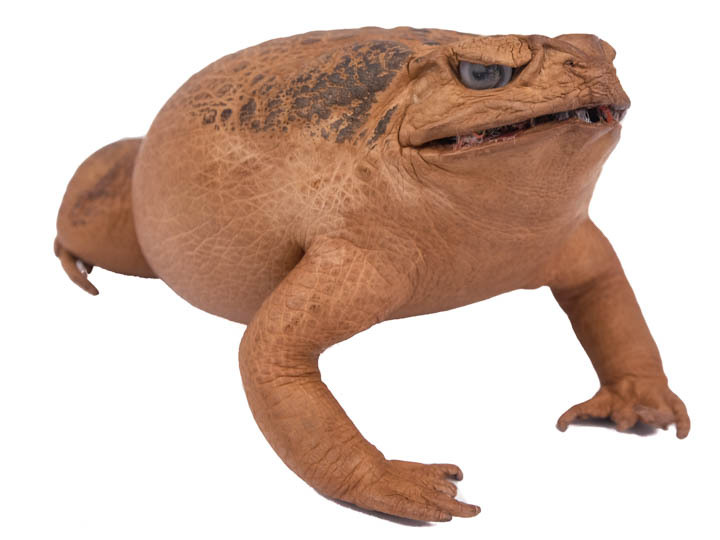 These stuffed large cane toads are so life-like and are perfect display pieces. They are available in natural brown and come with or without a coin in its mouth. 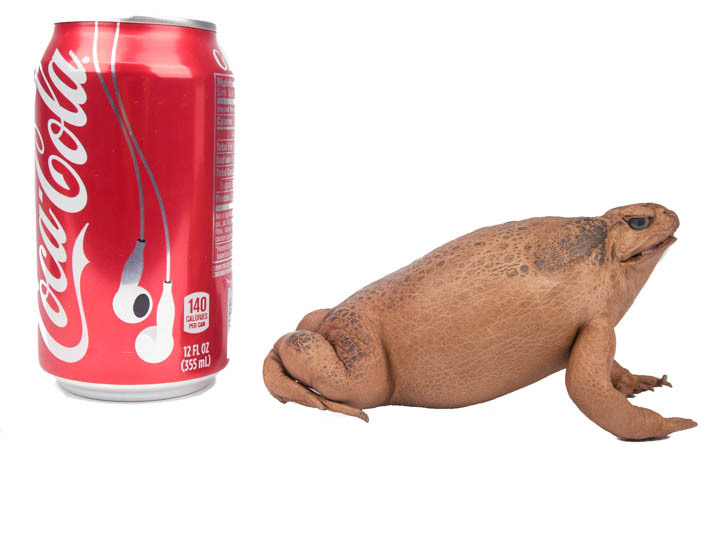 Sizes will vary, as these are natural products, but they average about 6" long, 3" wide, and 3" high.